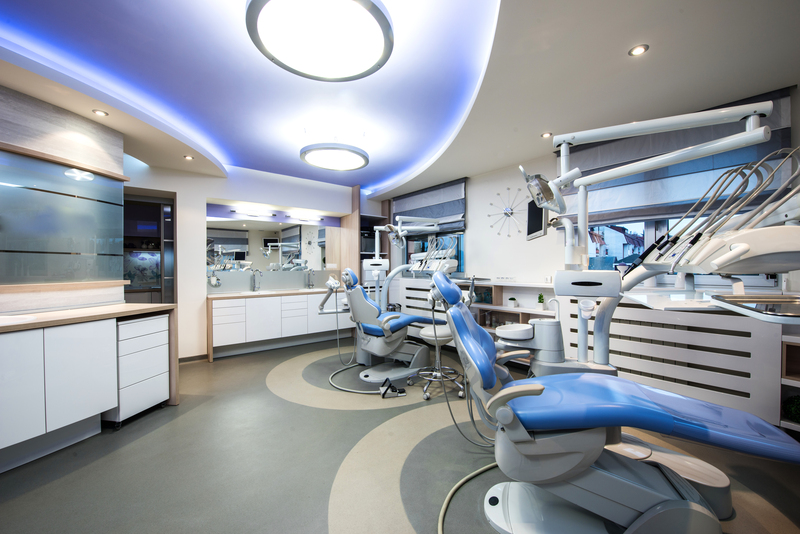 Want to expand your reach and serve more patients who are in need of dental attention? How about considering the idea of being a mobile dentist? 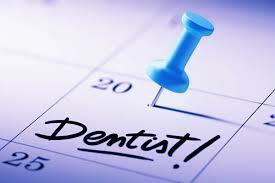 Offering dental services outside of your dental office is a great way to reach patients who can't come to your clinic. You can set-up a mobile clinic, community service, or out-of-clinic appointments. Mobile clinic - You can set up a mobile clinic and schedule outside the office services at least once in every one to two months or at your most preferred time-frame. Out-of-clinic appointments - You can offer out-of-clinic appointments like home visits or office visits. There might be some patients who badly need or want to avail of oral health care services but can't find an opportunity to leave their home or office to visit a dental clinic. Offering out-of-clinic appointments will help you reach them. Community service - You can as well do community service and offer free or less expensive oral care services to the communities located in remote areas. You can offer it totally free or for a minimum consultation or service cost, just enough to cover your transportation and operation expenses. 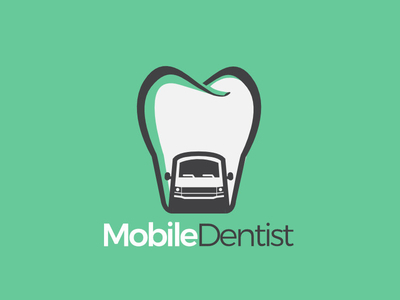 Why should you consider being a mobile dentist? Being a mobile dentist gives you a lot of perks. First, it allows you to tap potential patients who can't come to your office. Second, it gives you a chance to provide dental care to underserved areas. Third, it provides you with the opportunity to expand your patient based while still keeping the overhead costs of your dental clinic operations relatively low. 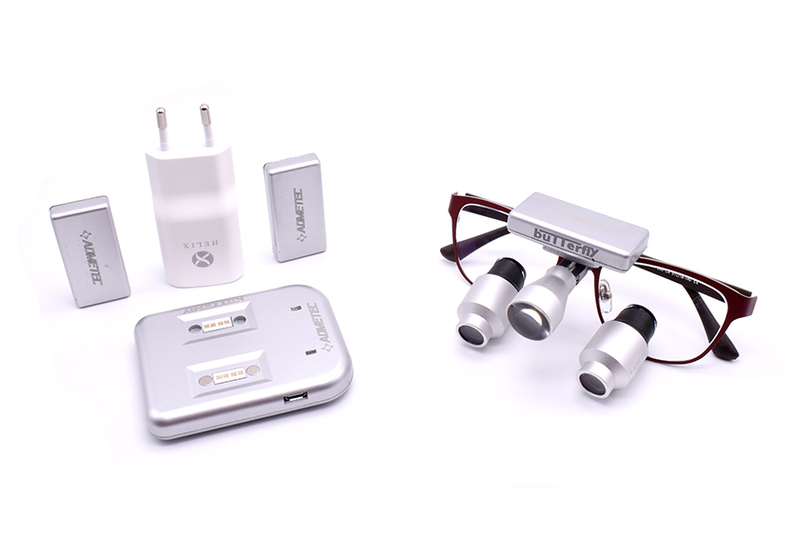 This entry was posted in Dental industry news | Schultz Dental surgical blogBy Roger Jing On Jun 08, 2018 .